Food safety is about more than simply washing your hands after handling raw meat. In today's Service for Life! Free consumer newsletter, you'll learn a few rules that may surprise you about the safe handling and storage of food. 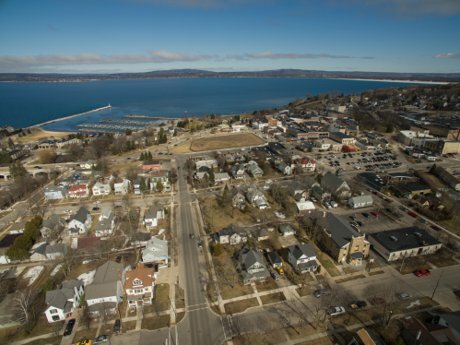 Here’s what’s happening in Petoskey and Harbor Springs. The real estate market activity during this month seems to be leaps and bounds ahead of last year for buyers. 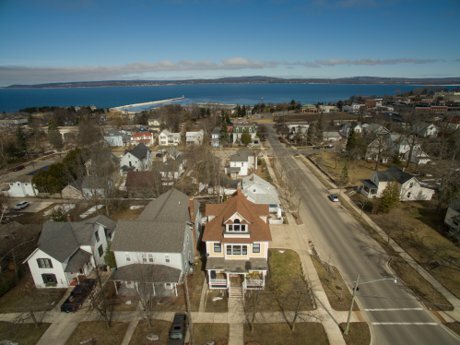 According to the Northern Michigan Multiple Listing Service, 51 homes have come on the market as new listings in the last 30 days. At the same time, 41 homes have sold. Potential buyers shouldn’t wait. With a strong buyers market, combined with nearly all-time low mortgage rates, now’s the time to get a great deal on your dream home. I truly appreciate your referrals. Happy reading! Spring might be finally here!? Today is supposed to be the last day of winter! Well, at least that is what the weather apps are telling us. We still have snow on the ground in piles around the cities. Most of the grass is now showing. 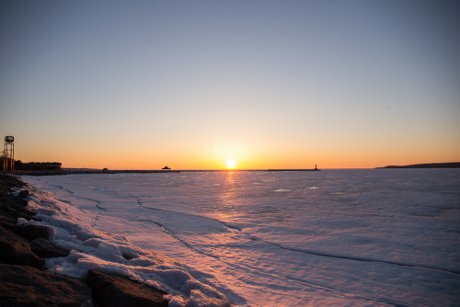 However, the Lake Michigan at Little Travese Bay is still covered with a layer of ice extending from Bay Harbor to Harbor Springs and all the way back around to Petoskey. With the temperature projected to hit 70, yes 70, on Tuesday, I think that the ice will be all but gone. 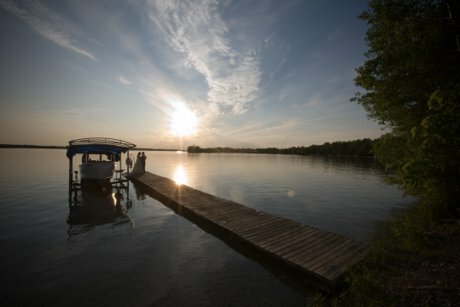 Next weekend would be a wonderful time to open up your cottage and get an early start on the Summer. We have a really late start to the boating season this year. 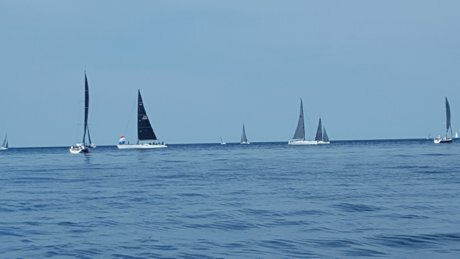 Typically around April 15th there are boats entering the harbors. Burt Lake and Mullett Lake still have a large amount of ice on them. Crooked Lake is all broken ice and melting fast. If you would like any help with your real estate or properties, please give Trish a call at 231-838-0411. Let me know if I can do anything for you. Do you have a home that you are thinking about selling this Spring? I know there are a lot of emotions when it comes to selling or buying a home. The questions can sometimes seem insurmountable. 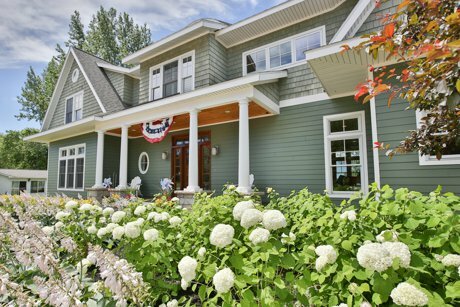 Did you know that you can research home values, save homes you are interested in, see what the market is doing, and find much more useful information about our Northern Michigan area. The best way to get an actual value for your home is setting up a meeting with Trish Hartwick to get a Market Analysis by calling 231-838-0411. Let me know if the team can do anything for your needs. 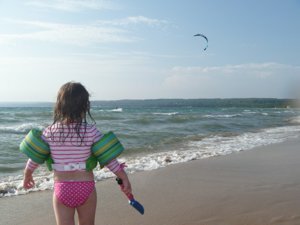 Are you vacationing in Northern Michigan around the Petoskey area this year? Do you wonder what is happening around the time of your visit? 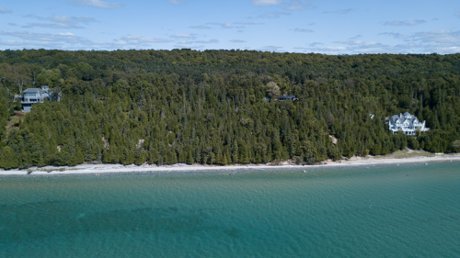 What is happening in Petoskey, Northern Michigan area? If you have any questions, or if I can help with anything, feel free to call me at 231-838-0411. Our website also lists a lot of information in the area. Are you being a snowbird and heading south? Maybe you are doing a staycation in Northern Michigan. Whatever you decide, have a safe and happy Spring Break 2018! If there is anything I can do for you please call at 231-838-0411. With the snow receding Winter is on the way out. Don't forget about the wonderful memories from this Winter season. 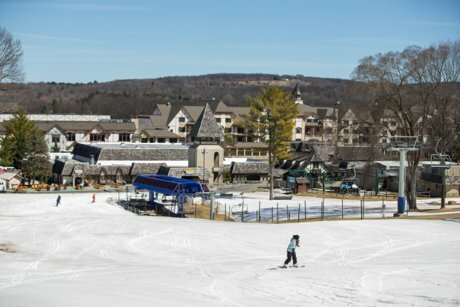 Did you get out skiing? Ice fishing? 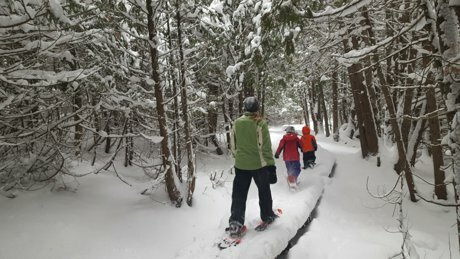 Snowshoeing? Ice skating? Sledding? Northern Michigan is known for the gorgeous Summer season. Did you know that Winter season is a perfect time to visit? Not only can you get wonderful deals but you can beat the crowds and explore areas alone. Just be sure to bundle up. 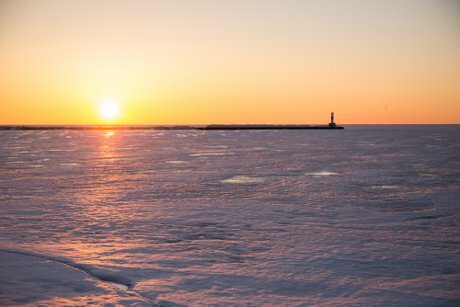 The smartest decision you can make for Winter in Northern Michigan is warm gear. If you are looking for your perfect year-round vacation or permanent home let me know. Feel free to call Trish at 231-838-0411 anytime. 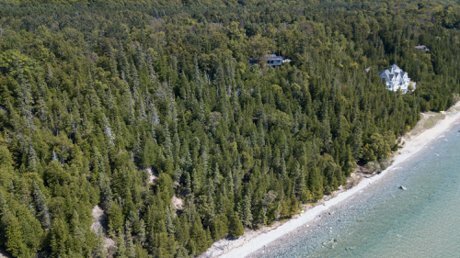 Head over to our website, http://www.TrishHartwick.com , to search, save, and research real estate and property in Northern Michigan. Spring is finally upon us. Even though the weather is still in the mid 20 degrees, the outlook for the near future is warming. 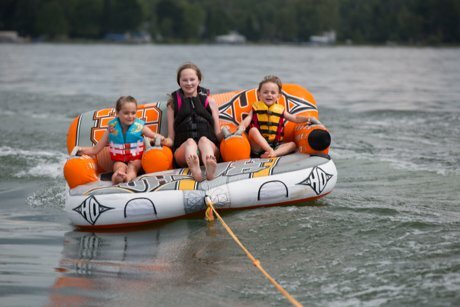 With the official day of Spring here, it is time to consider planning for your Summer. What are your plans for your house, a future house, property, vacation homes, and more? 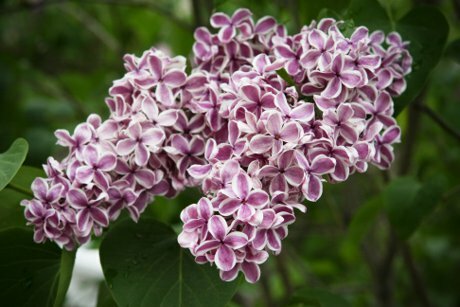 Spring is a wonderful time of year to buy and sell. 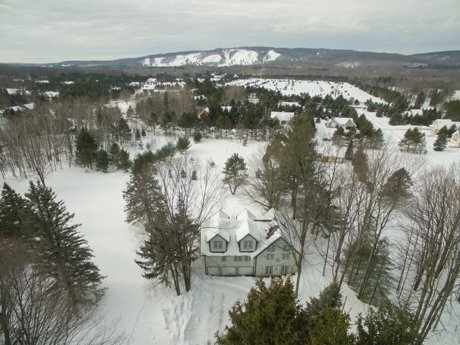 Sellers decide during the winter that they can't muster another Winter in the North while buyers see the value in living in a winter wonderland. Every person has their own view of what works and what does not for them. I am here to listen to your concerns and help walk you through the process of buying and/or selling. With that said, let's find out what your house is worth right at this link. You can also find out what a house you are looking at is worth. With a Realtor, like myself, I will guide you through the buying and selling process and use my team to help manage your stressful decisions and work in your best interest. You can also search the MLS and find houses that you like, save them, and come back to them later. You can research information about the home that can help make decisions on your buying and/or selling. Our website is built to help you get the most information whether buying or selling. I would love to put my 20+ years of experience to work in helping you buy and sell your home. I am a wonderful resource when you are looking to make the maximum amount of money on your investment and trying to buy a house for the best value. Call me, Trish, today at 231-838-0411. 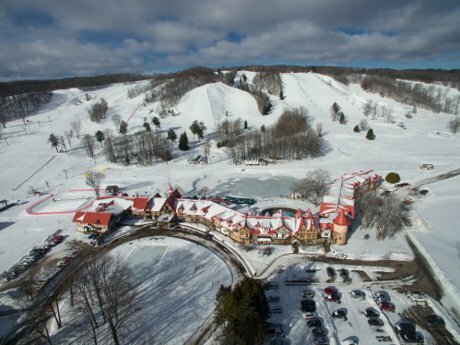 Boyne Highlands Resort is a year-round destination, vacation resort area that has sister properties including Boyne Mountain and The Inn at Bay Harbor. 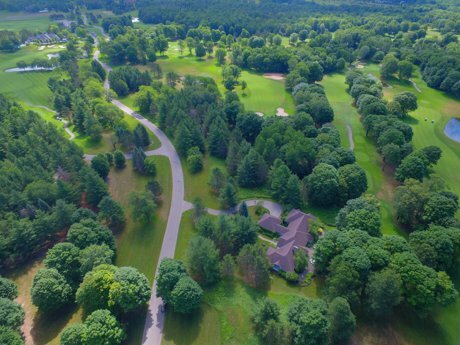 This stunning home is located on the third fairway of the Moor Golf Course at Boyne Highlands Resort. The house has beautiful interior and exterior areas that will be sure to meet all of your expectations for Golf Course living. Harbor Springs, Northern Michigan is a gorgeous location year-round too. If you are a foodie, a water person, or just like nature, don't miss out on this property listed by Trish Hartwick of Coldwell Banker Schmidt. Call Trish at anytime 231-838-0411. 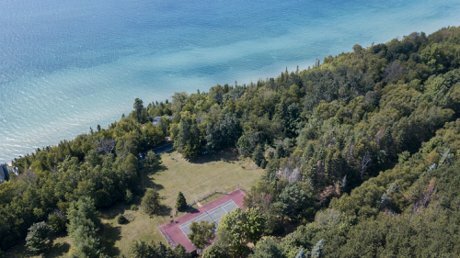 Own a Bluff view home in Harbor Springs, Northern Michigan with 540 feet of Lake Michigan shoreline! 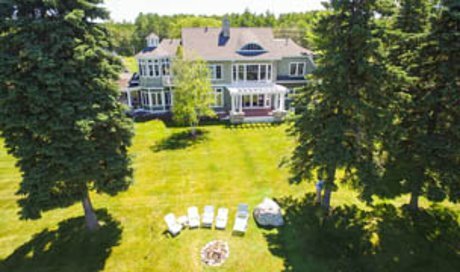 This exceptional property has amazing views of Lake Michigan. 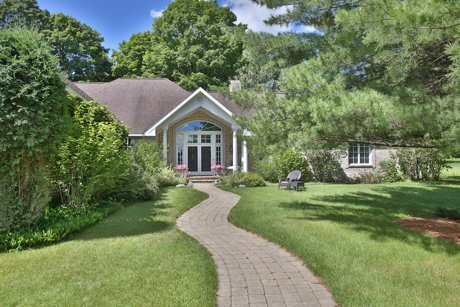 Very private setting with property across the street that has a tennis court. 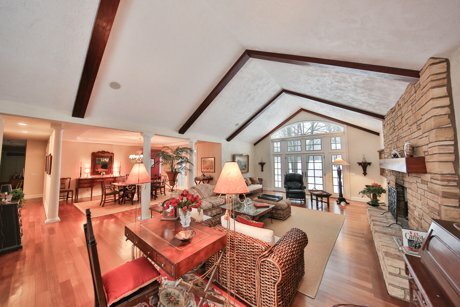 Incredible opportunity for a year-round or Summer home for your family. Come and see what this wonderful property and house has to offer.